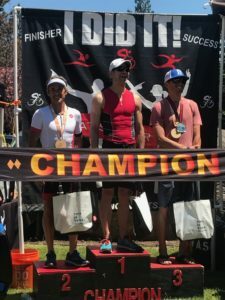 Jon Nelson wins masters division at Pacific Crest Triathlon! For those of you who don’t know him, in the attached photo, Jon is on the left side of the podium in the white shirt. 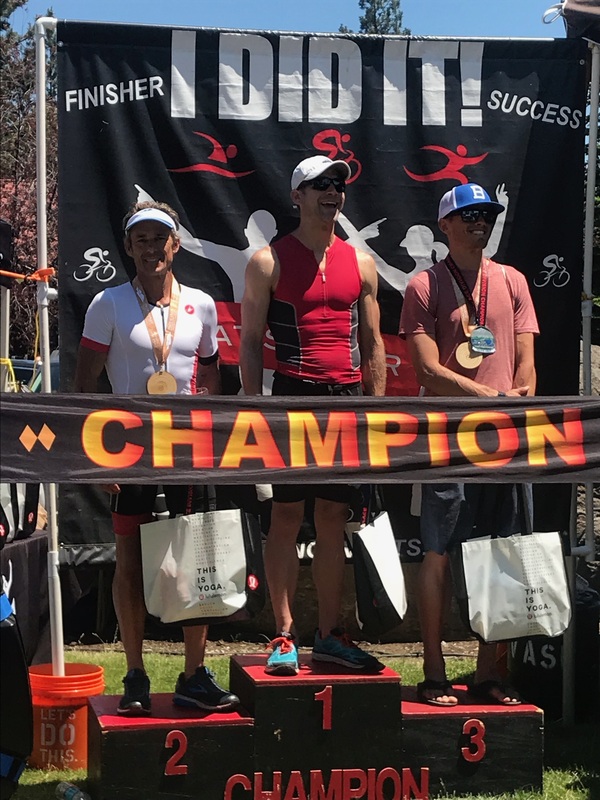 As of today, there are already 125 participants registered so this is going to be the biggest and best swimming event ever in southern Oregon. Don’t miss out! If you don’t plan to swim at Applegate, please consider coming to volunteer as a safety kayaker. If you’re interested in volunteering, you will earn yourself a free lunch and a huge thank you! Just respond to this email and let me know if you are interested in helping out. See you all waterside sometime soon!